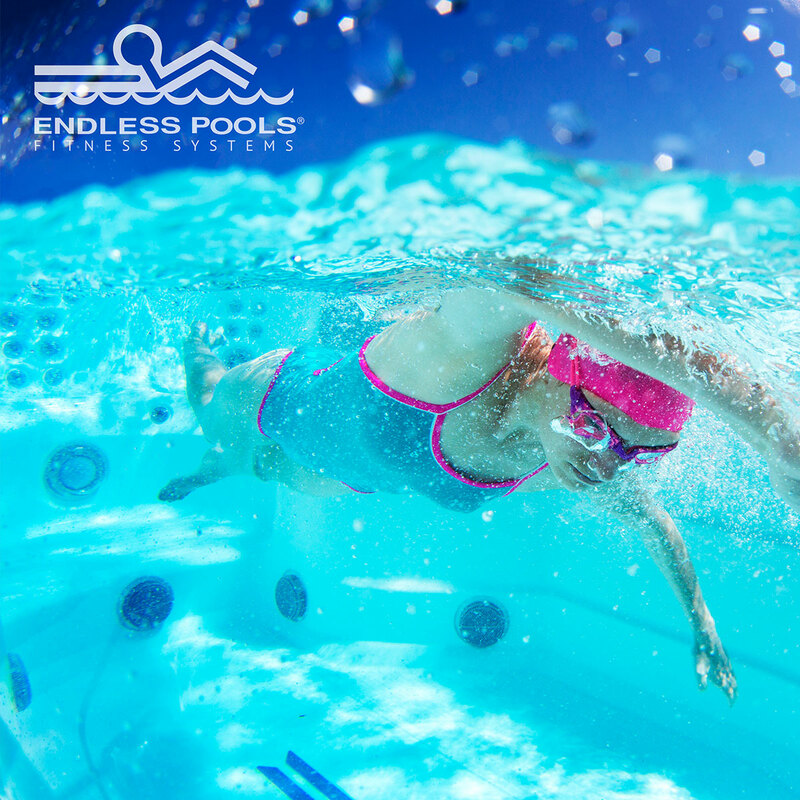 A sunrise swim or rigorous aquatic workout clears your mind and leaves you with a sense that there are unlimited opportunities for the day ahead. 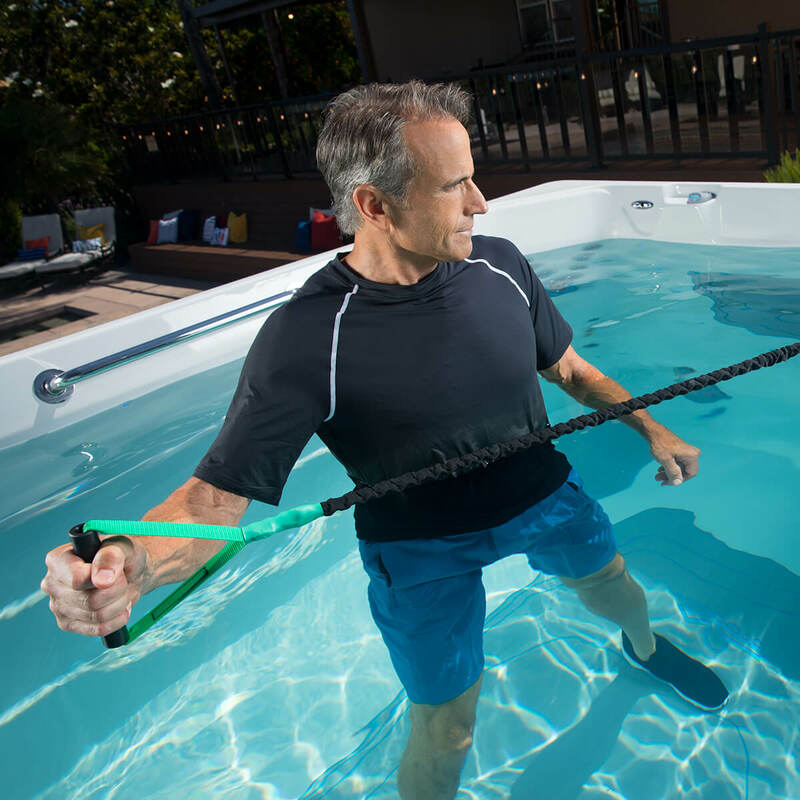 This day is made possible by the all-new SwimCross™ Exercise Systems, from the makers of Endless Pools®. 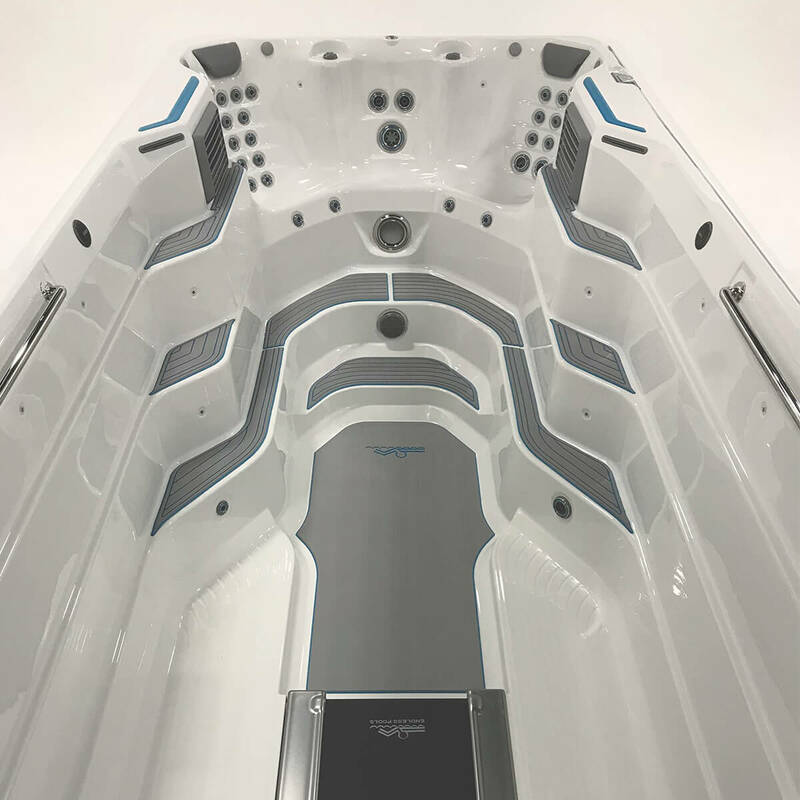 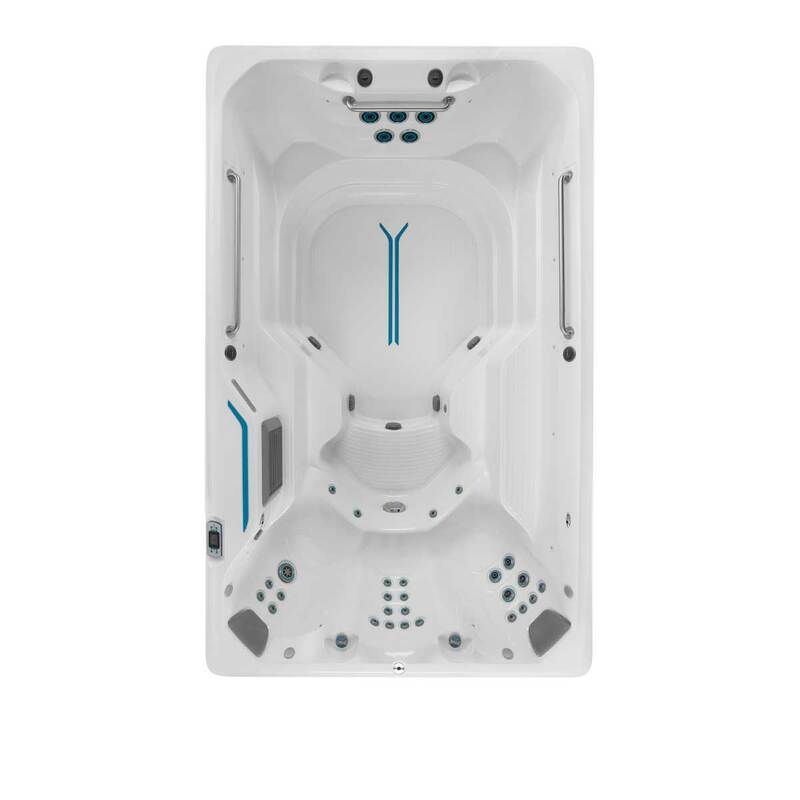 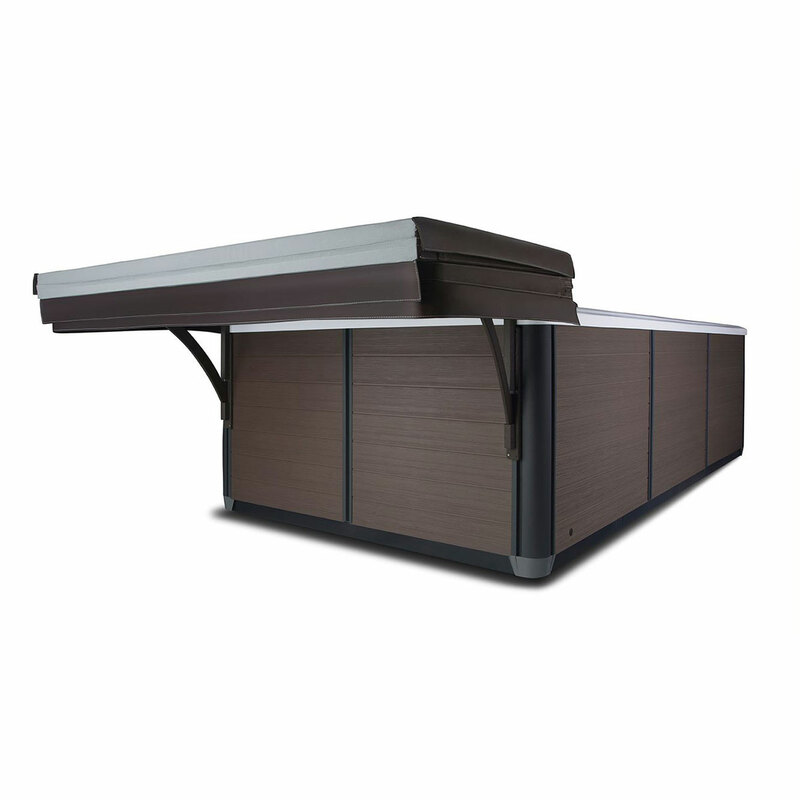 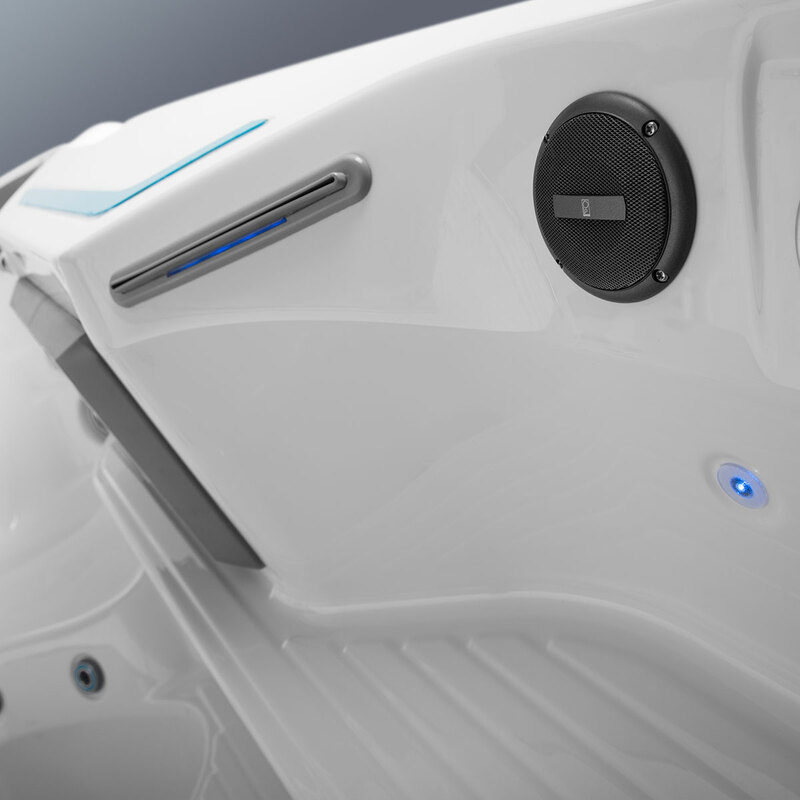 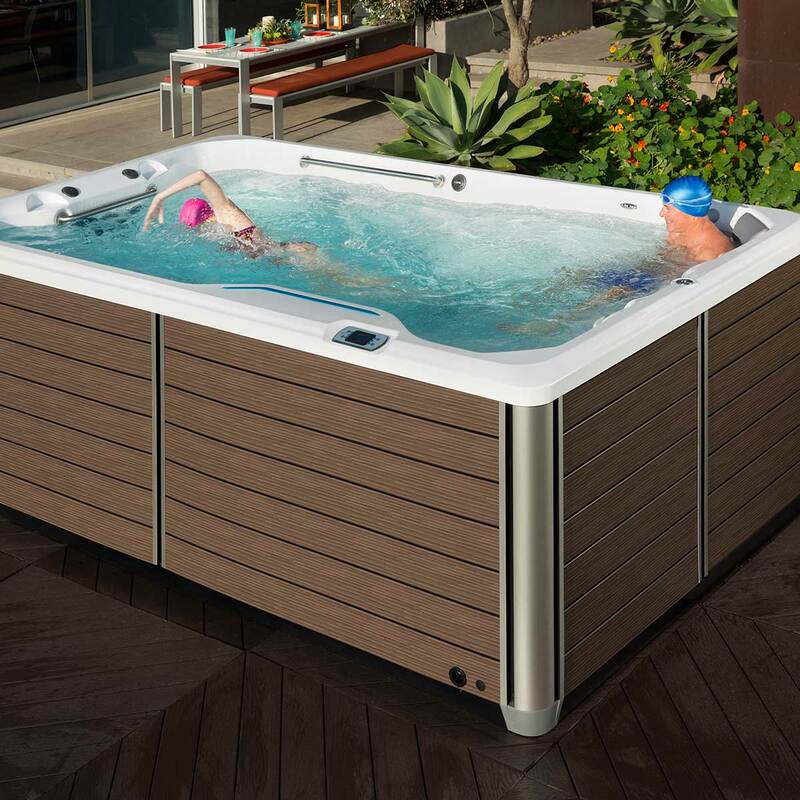 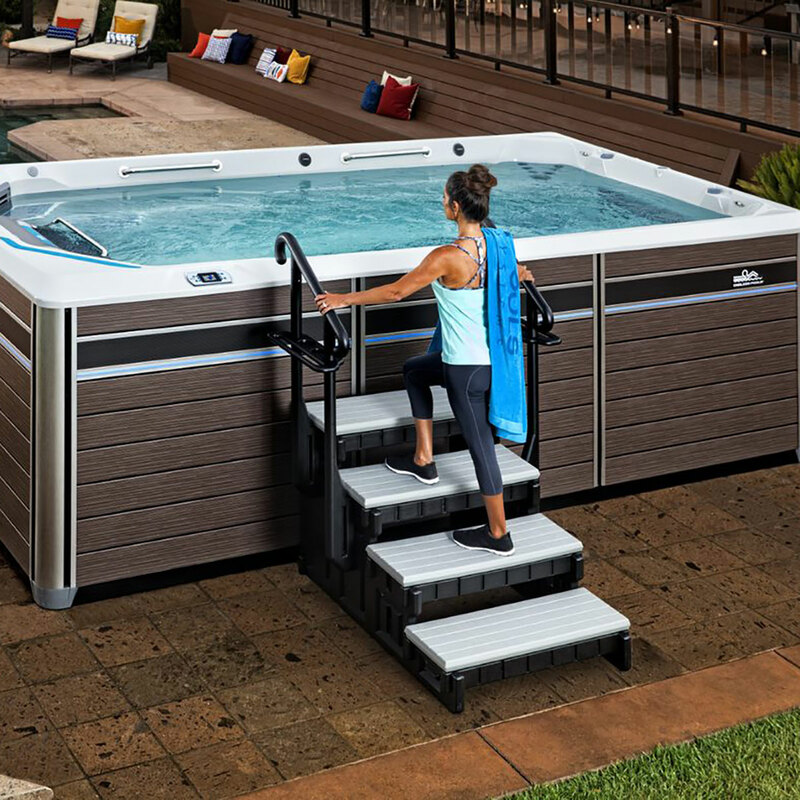 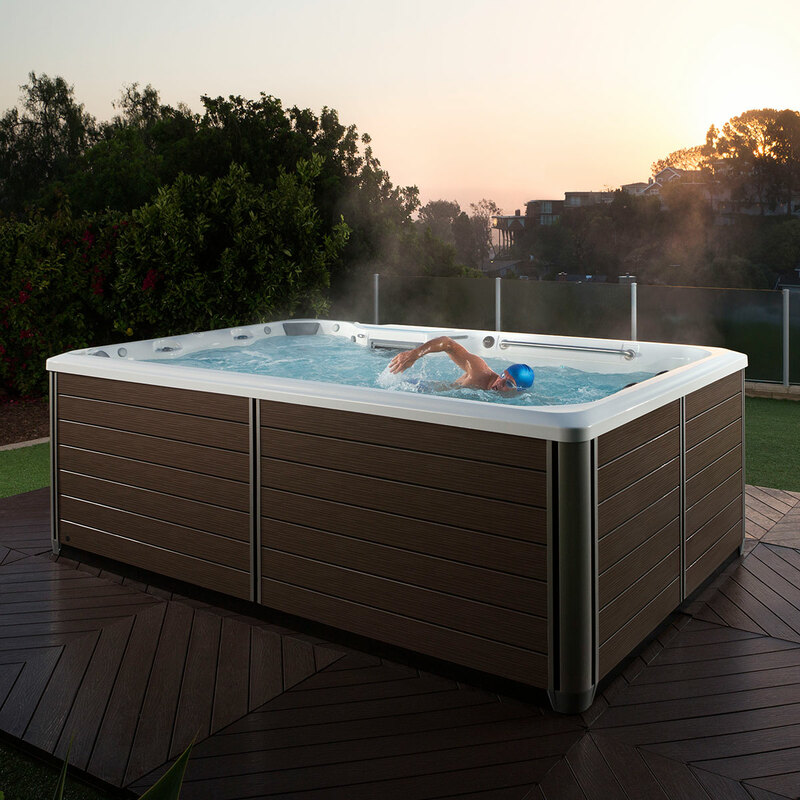 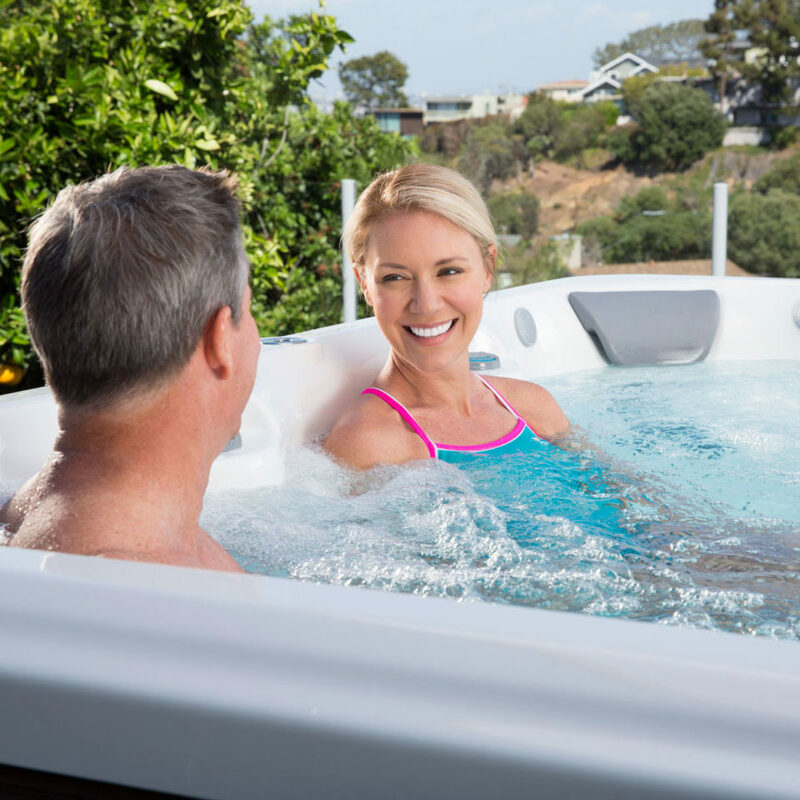 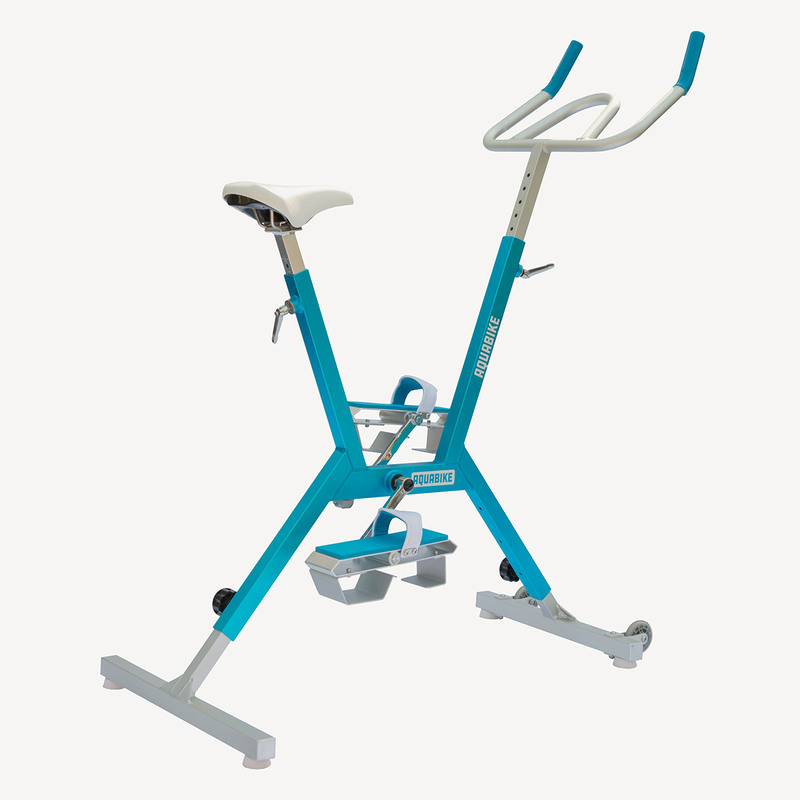 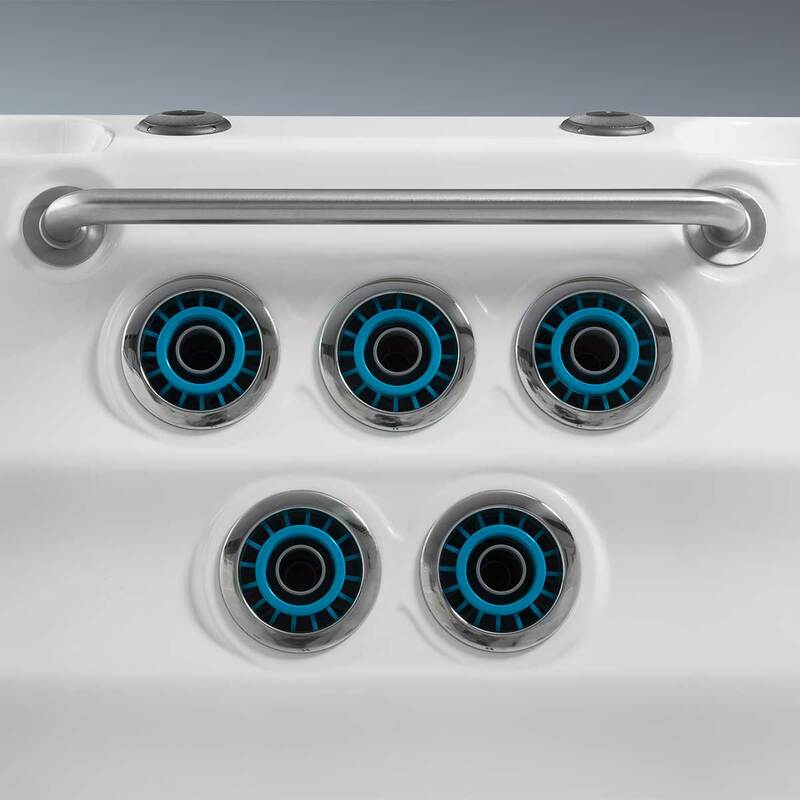 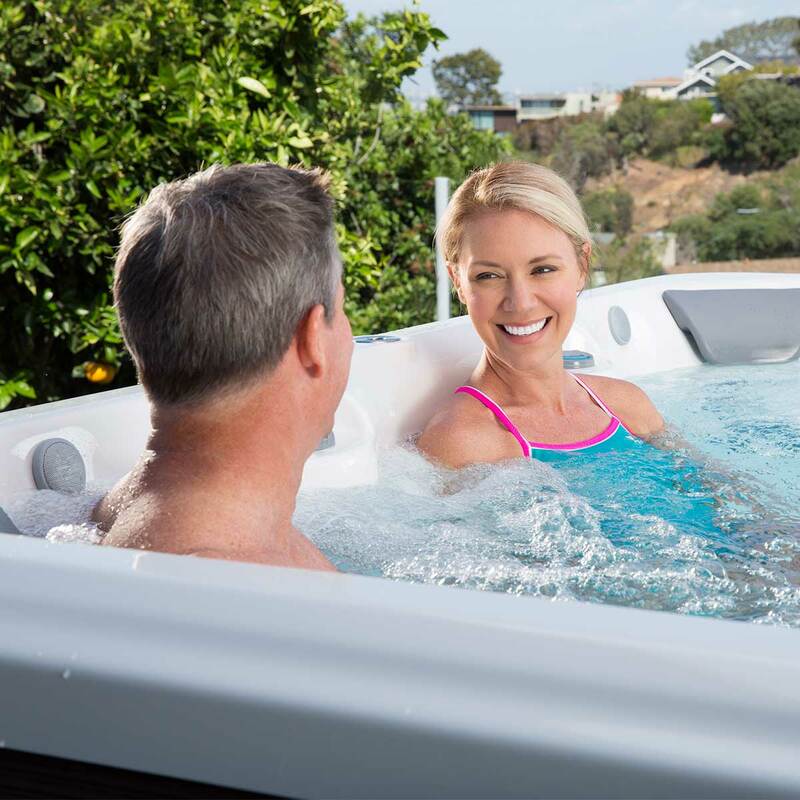 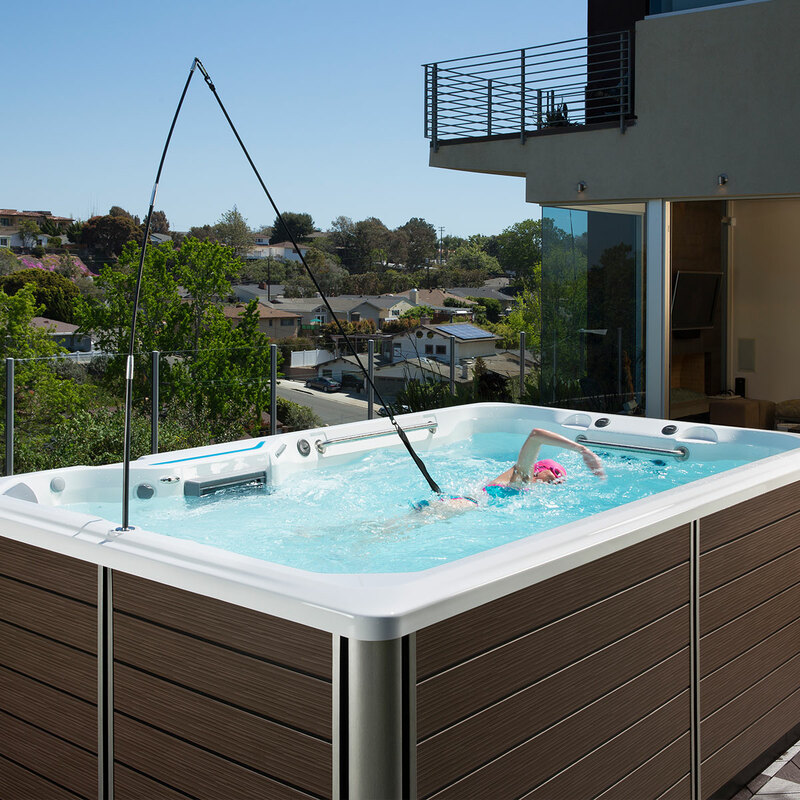 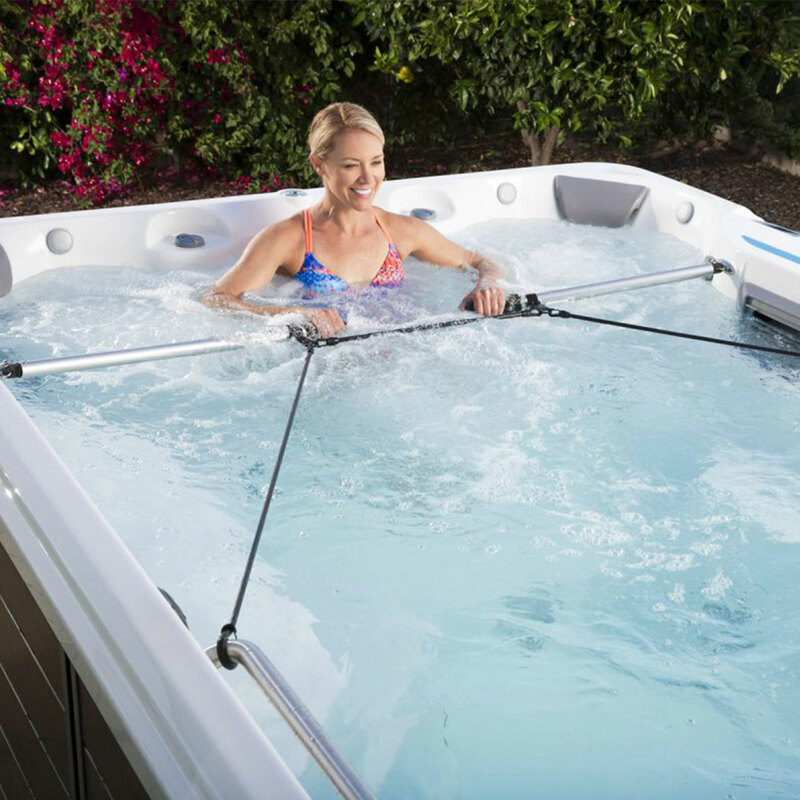 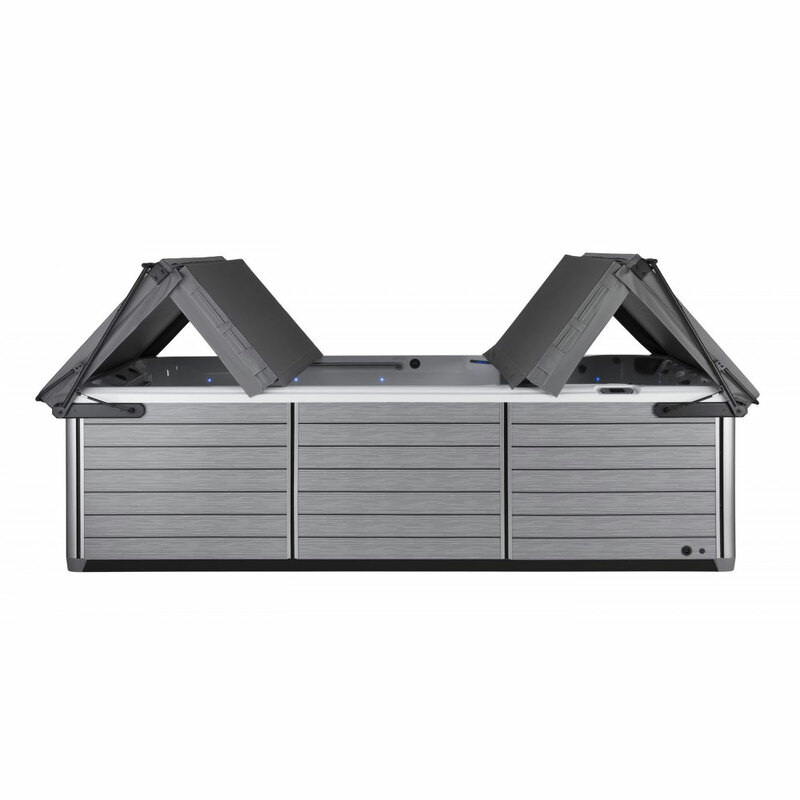 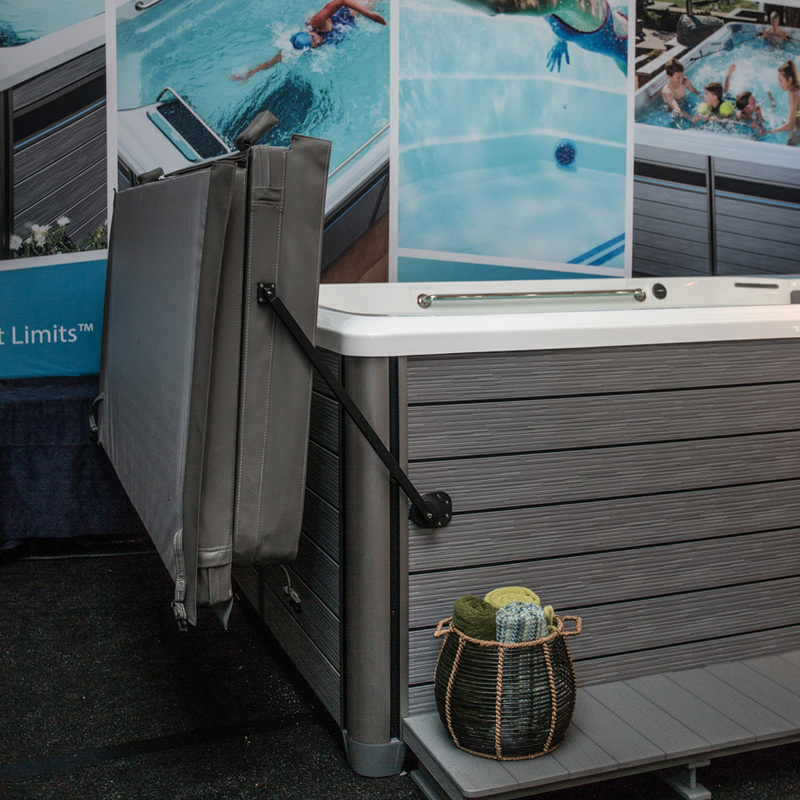 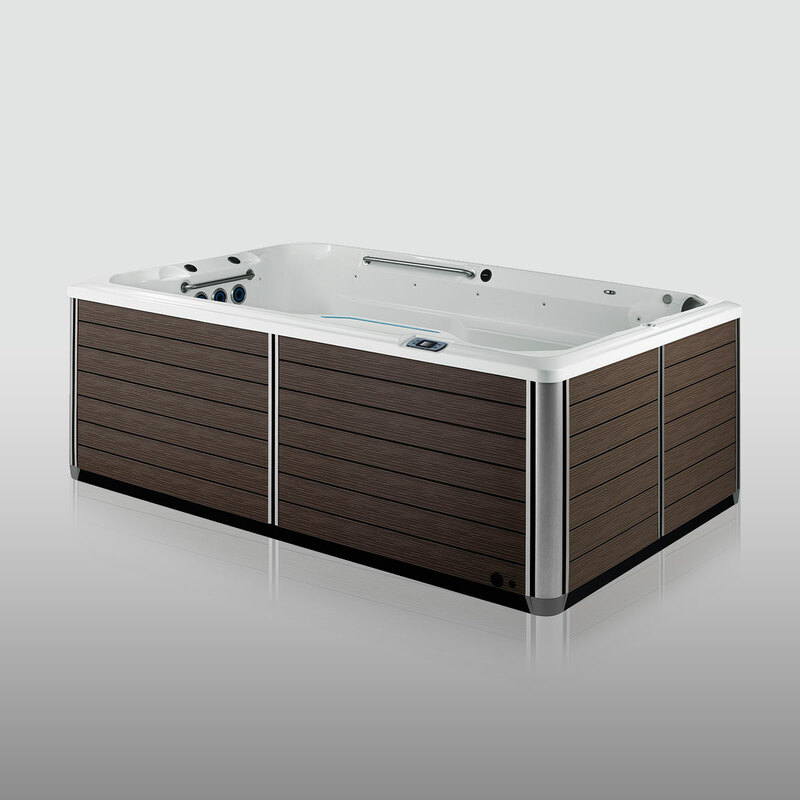 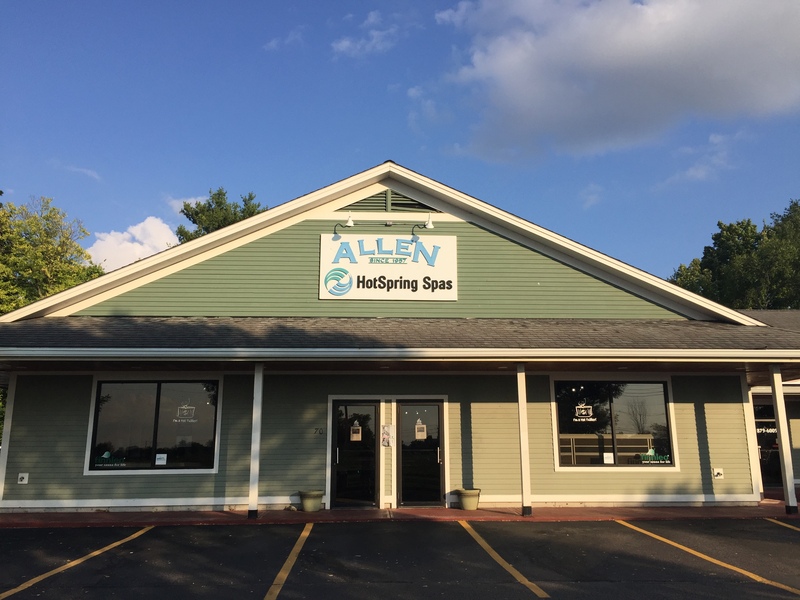 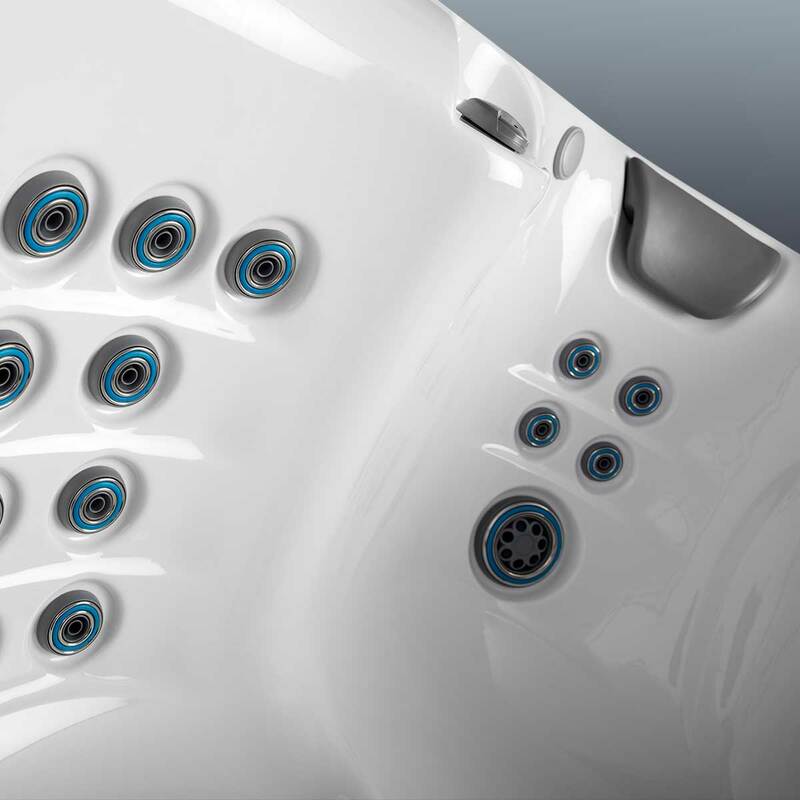 The X200 blends the functionality of swimming and exercising in the privacy of your home with a uniquely beautiful design that puts SwimCross Exercise Systems in a class of its own.